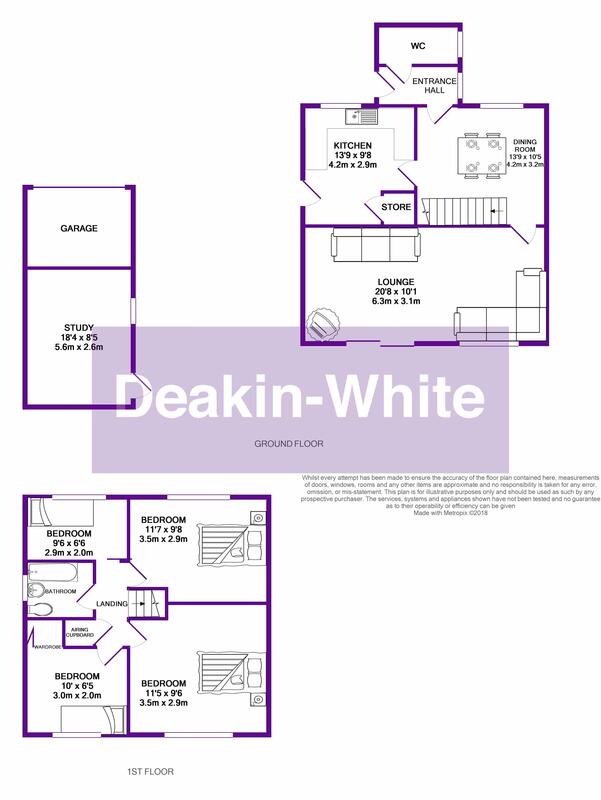 *** OPEN TO OFFERS *** Deakin-White are delighted to offer for sale a rarely available well presented four bedroom detached property situated in the sought after area of South West Dunstable. 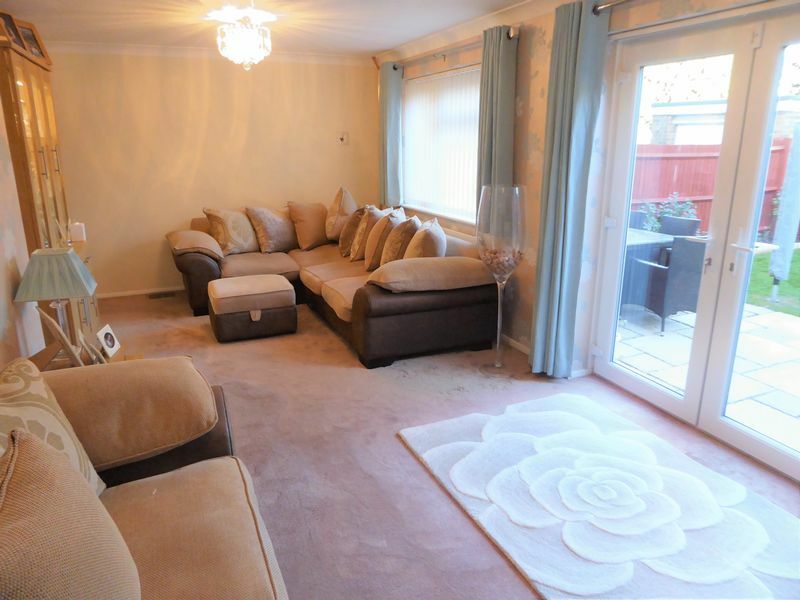 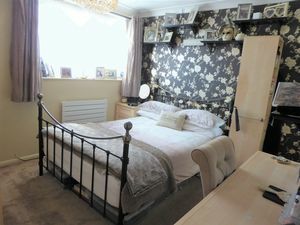 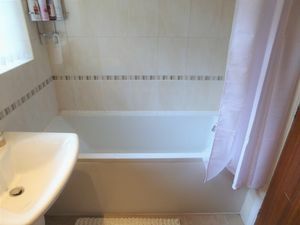 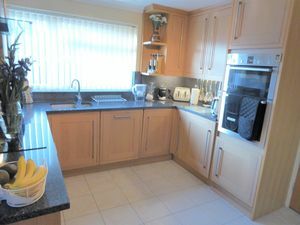 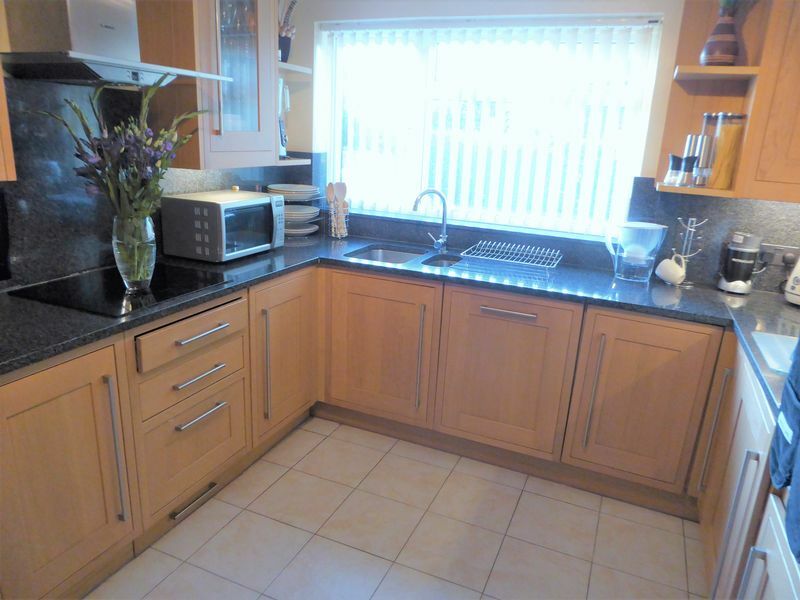 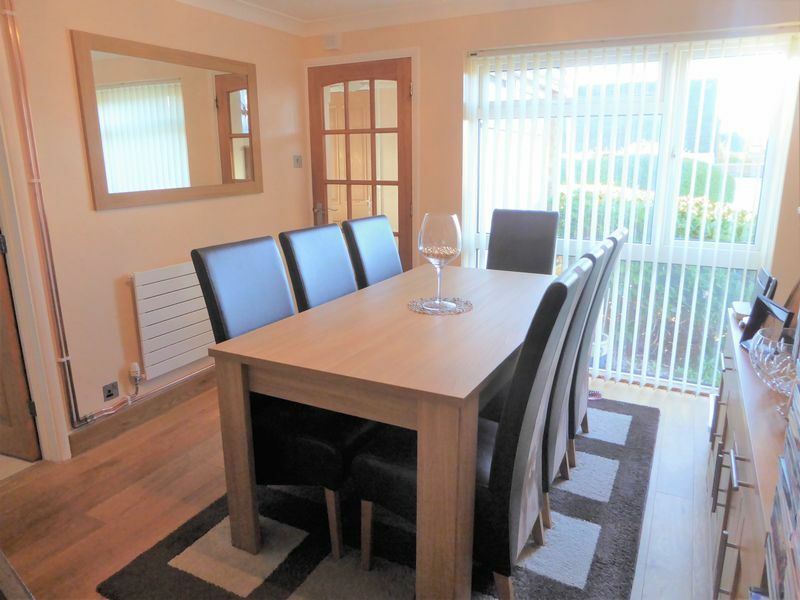 The property offers an entrance hall, cloakroom, lounge, dining room , kitchen, four bedrooms and a family bathroom. 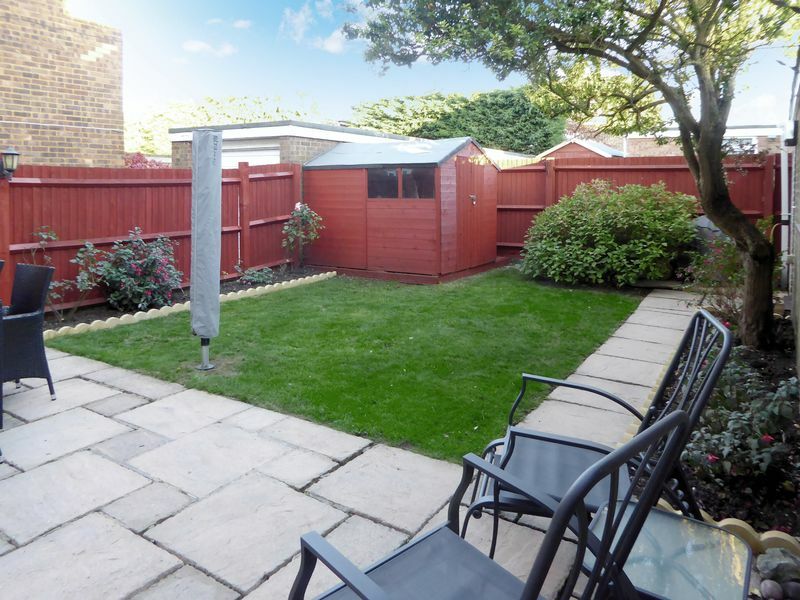 Further benefits include a garage which has been part converted into an office area, a rear garden and a driveway. 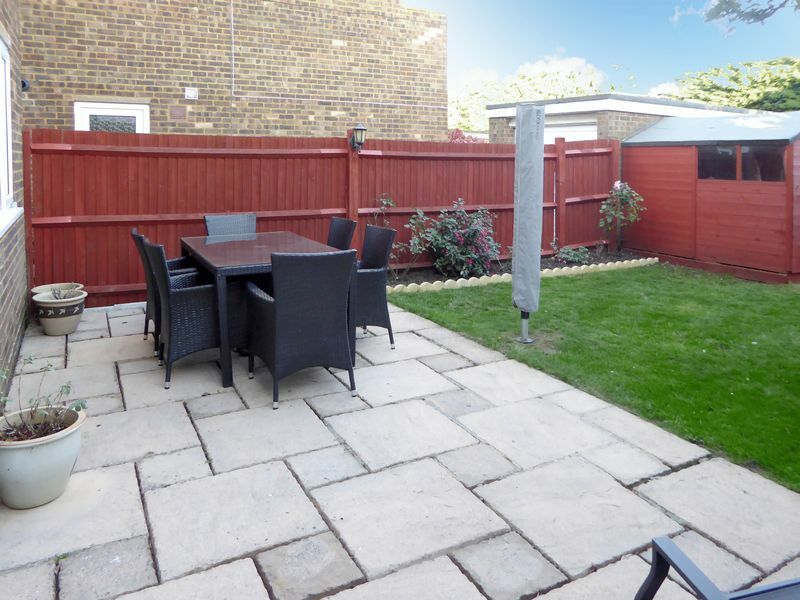 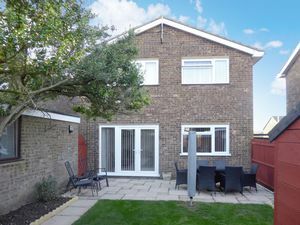 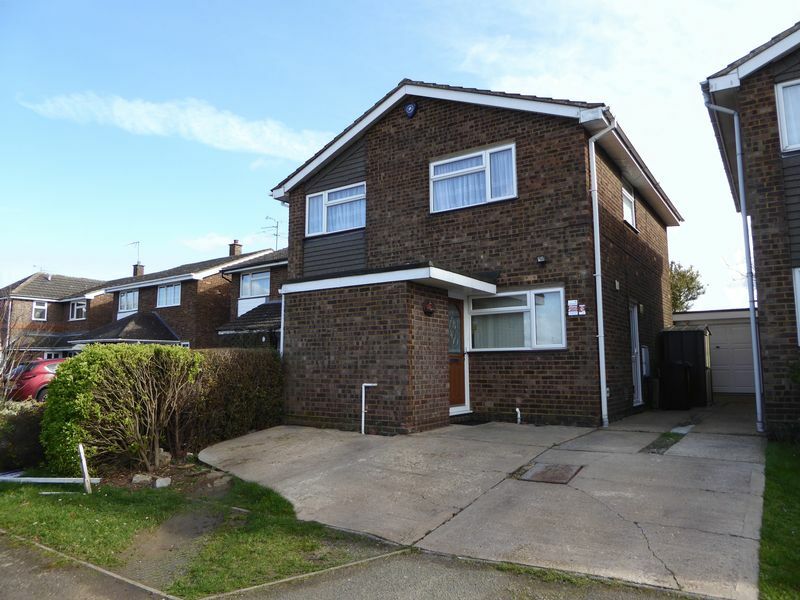 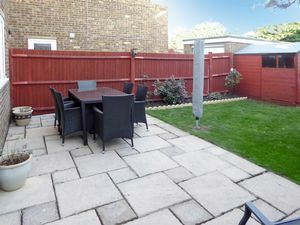 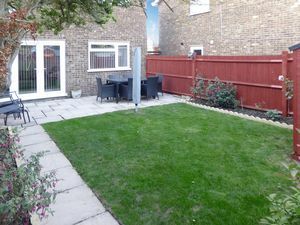 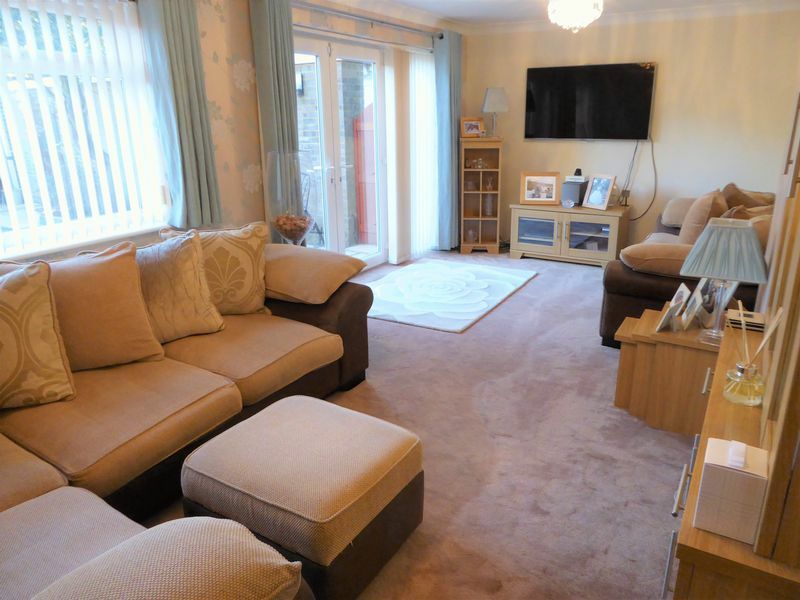 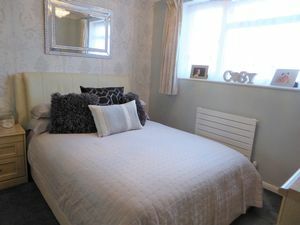 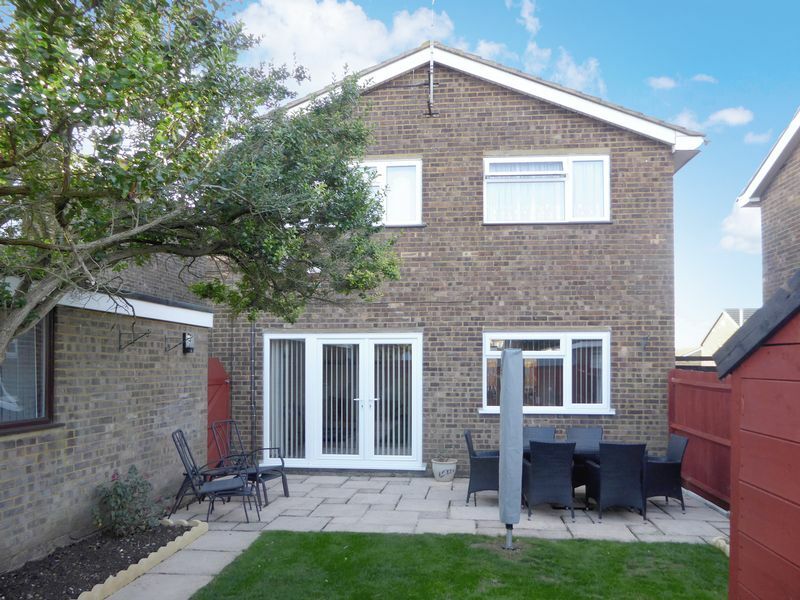 Garrett close is ideally situated in South West Dunstable and offers good access to transport links including M1 J9, J11 & 11a, mainline train Station and Leagrave and Luton Parkway Stations. Local schools and amenities are also close by.